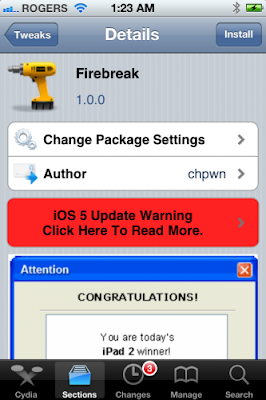 New tweak in Cydia, Firebreak, allows the installed user to enable IOS 5's secret panoramic camera feature. Free on Cydia. Search for it.